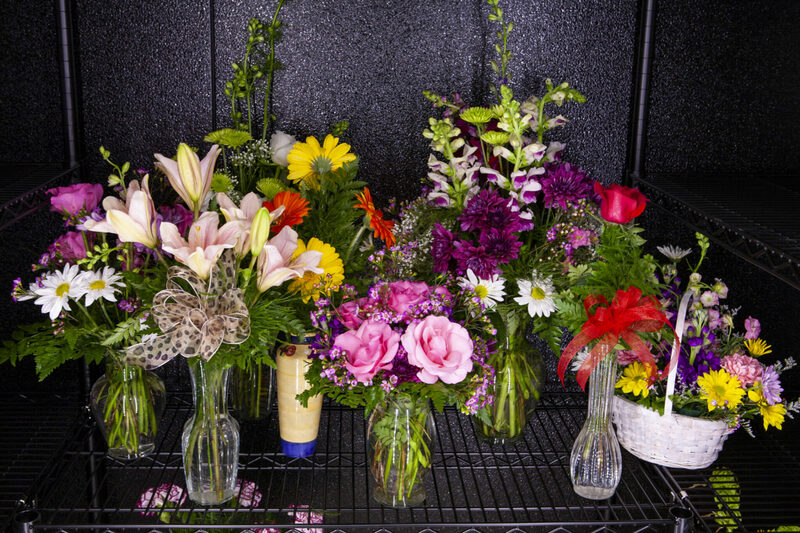 Our floral coolers are made with the same premium quality materials as all our other products. 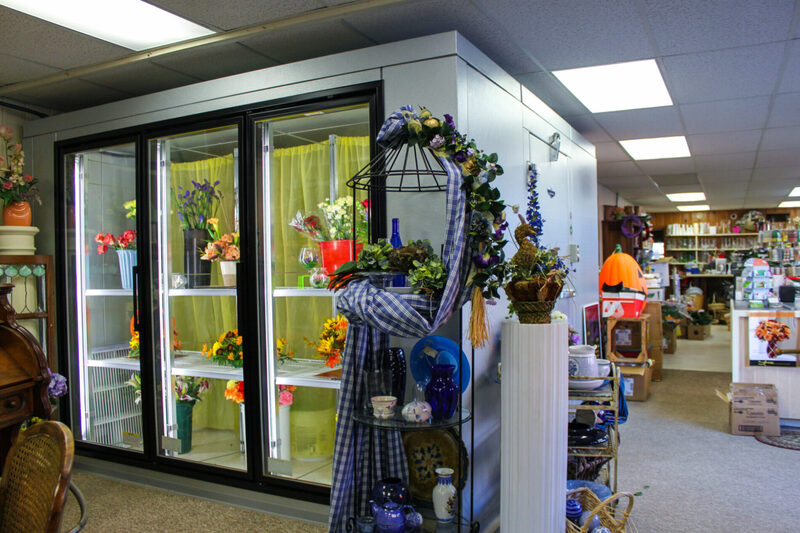 Our custom abilities allow us to produce any size unit to fit your specific needs. 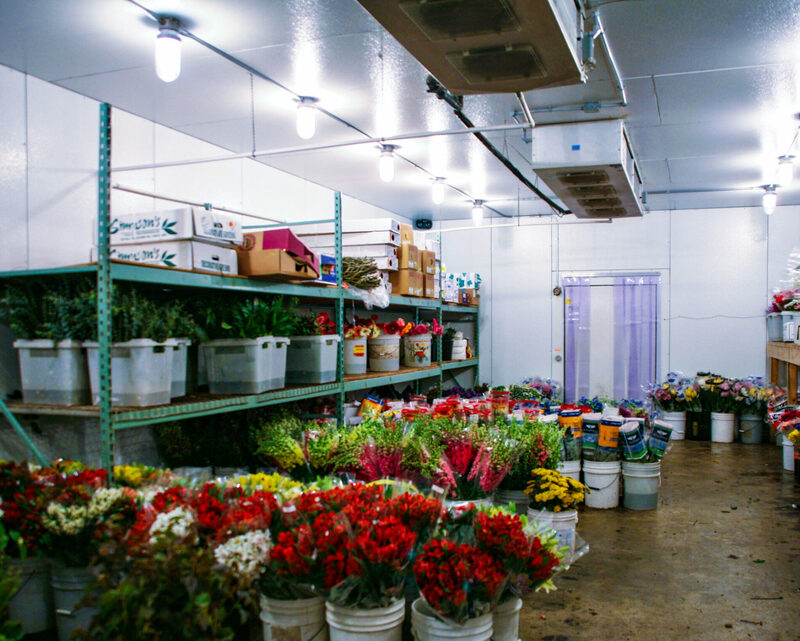 Storage walk-in coolers and display coolers are one of our specialties here at U.S. Cooler®. 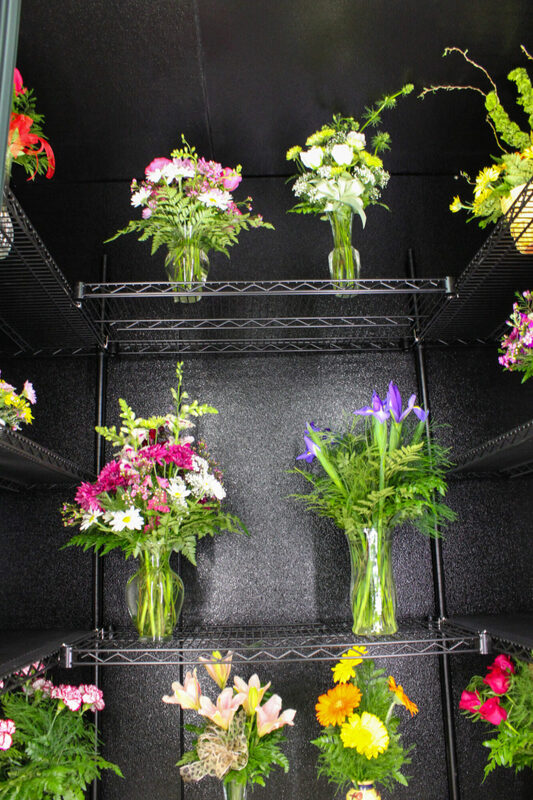 Our floral coolers are perfect for use by florists, grocery floral departments and convenience stores. 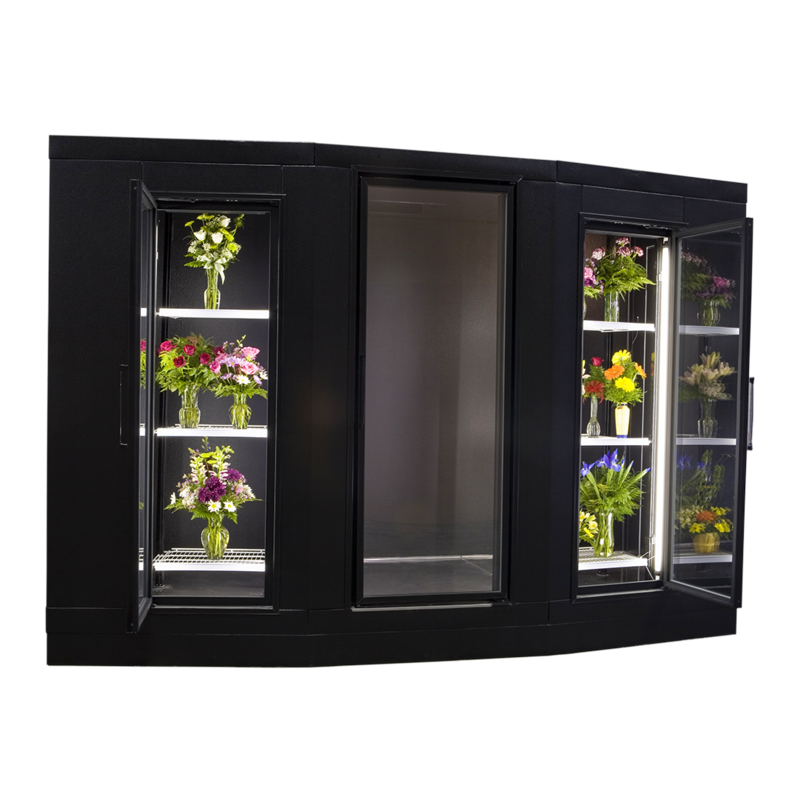 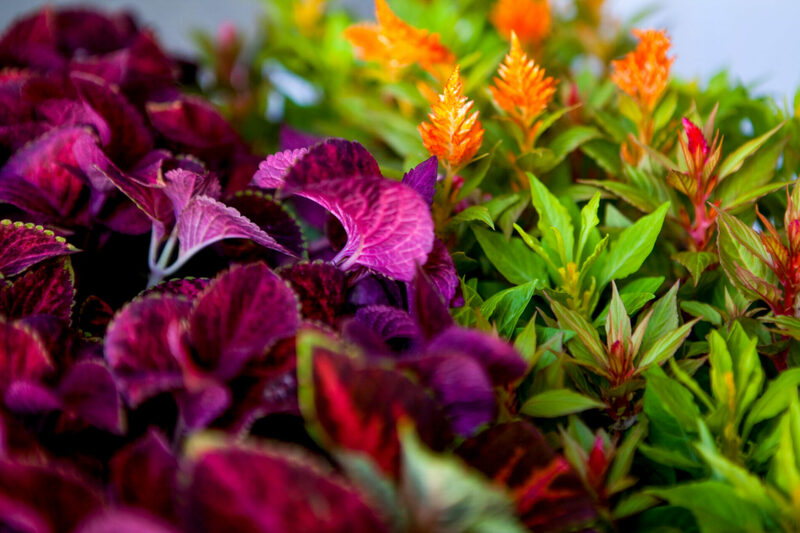 They feature refrigeration that holds temperature constant and is high humidity and low velocity which allows for the proper storage of delicate flowers and plants. 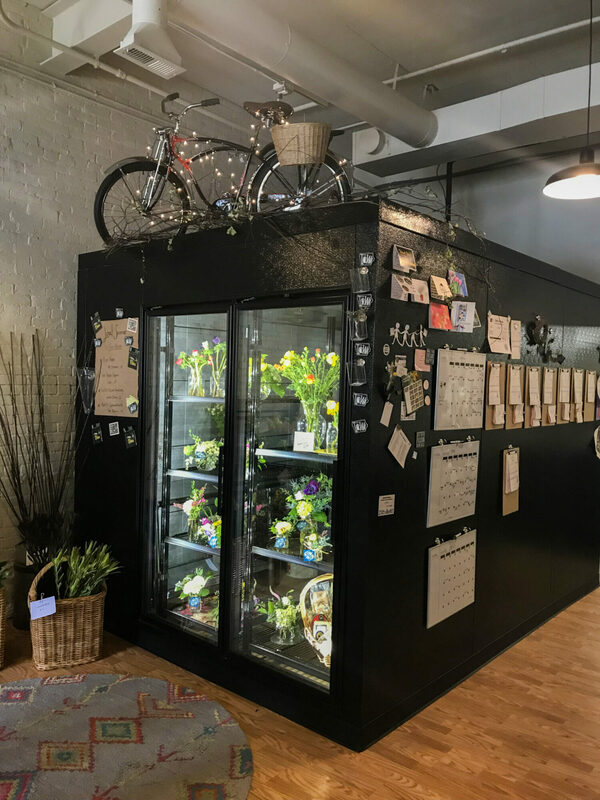 Our floral coolers are a great investment for your business and will perform for many years to come. 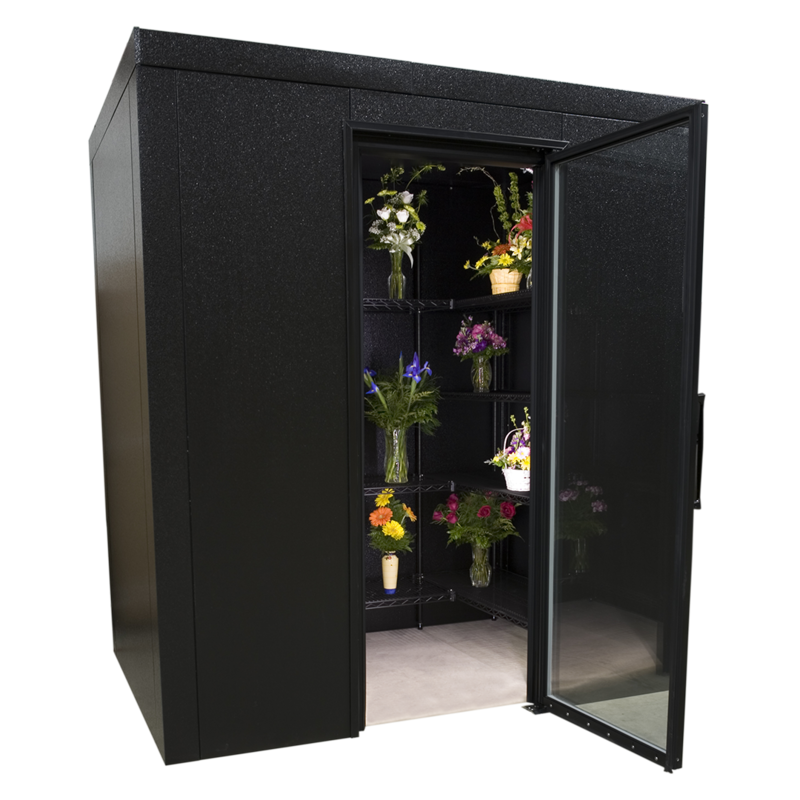 Call 800.521.2665 to be connected to a dealer near you or fill out this short form to get a floral walk-in or display cooler quotation.